The British clan did their best to make a good appearance for the opining of the Olympic Games 2012 in London. But if you ask me, it was Michelle Obama who won the gold medal! She even outshone Kate Middleton, who looked very conservative and a bit old-fashioned. 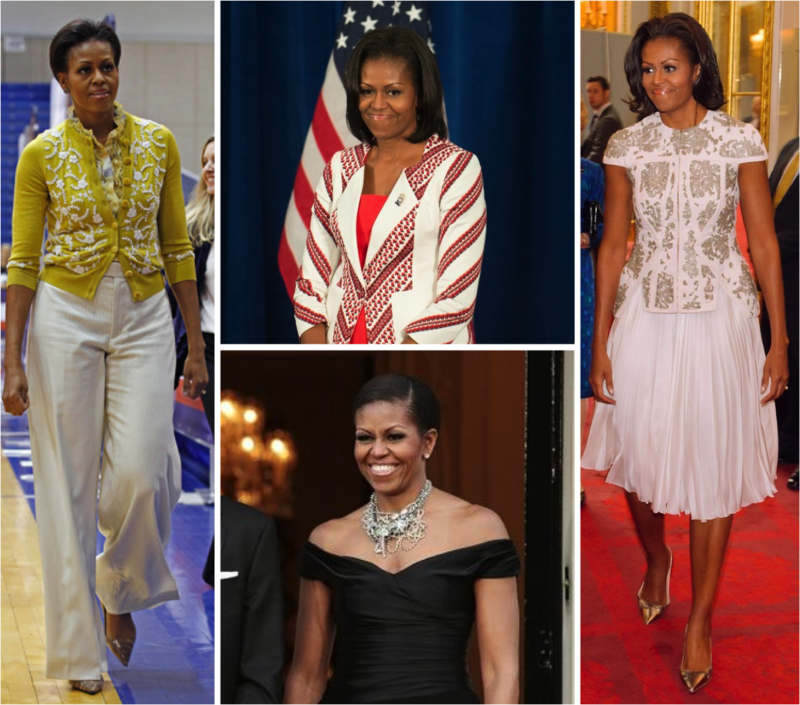 Michelle Obama doesn’t have the most easy body shape to style, but she (and her stylist) know very well how to bring everything in the right proportion. And she puts fun and colour into her looks and loves to accessorise. Well deserved gold medal! 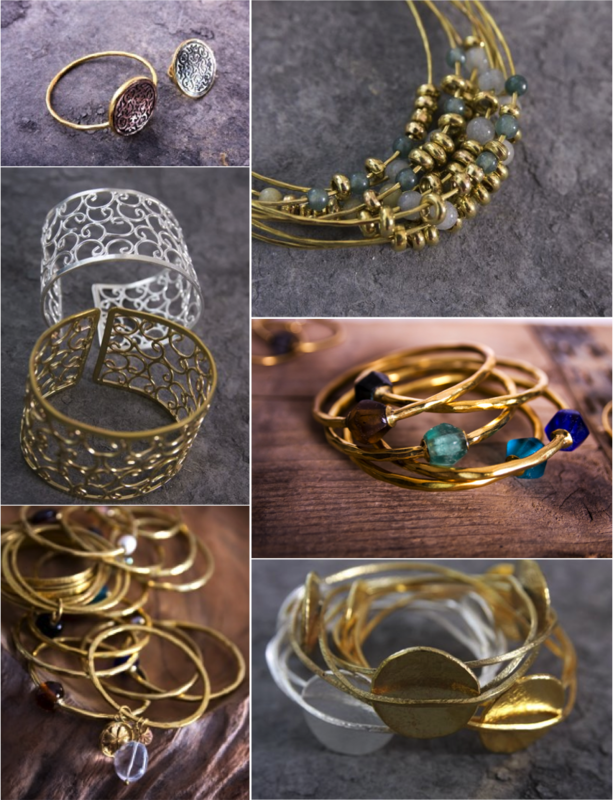 BLY is a new Fair-Trade jewellery brand producing beautiful handmade gold/silver pieces. The woman behind this initiative comes out of Holland, but the jewellery is made in Indonesia. For now, only available in the Netherlands…but I hope for you all that they will be expanding very soon. Hitting the beach club after work.